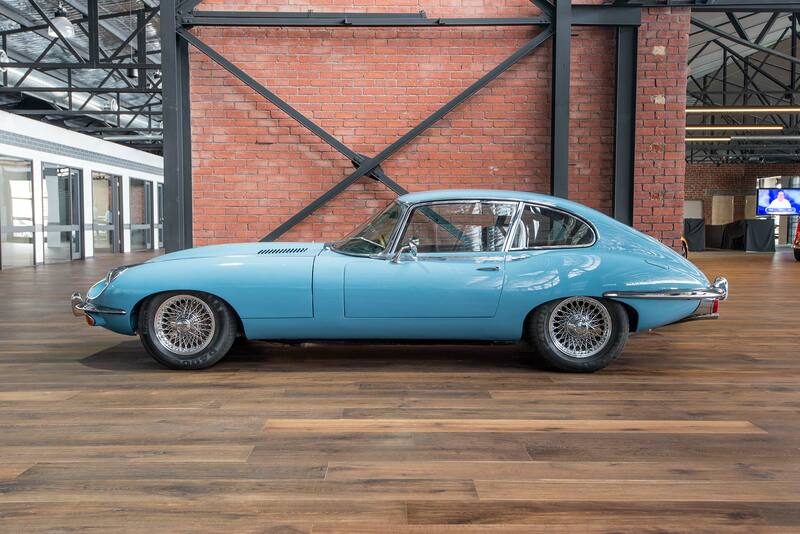 Now here is a very cool car you can drive everyday to work and back. 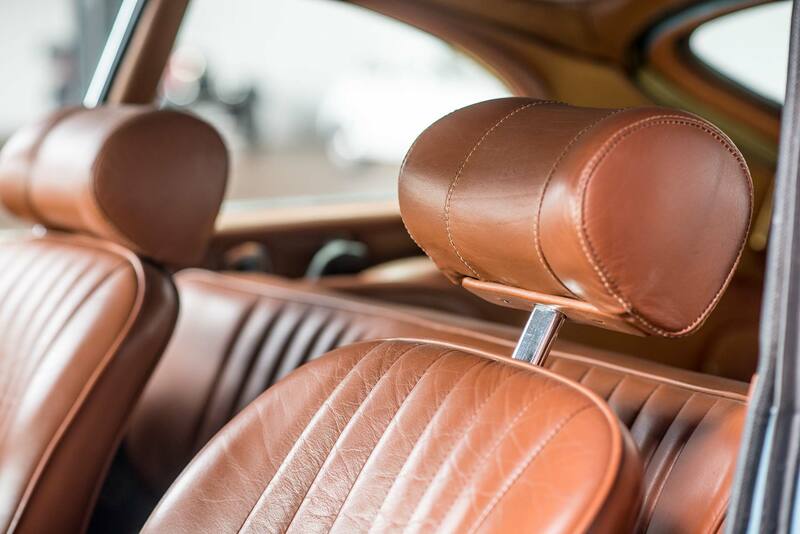 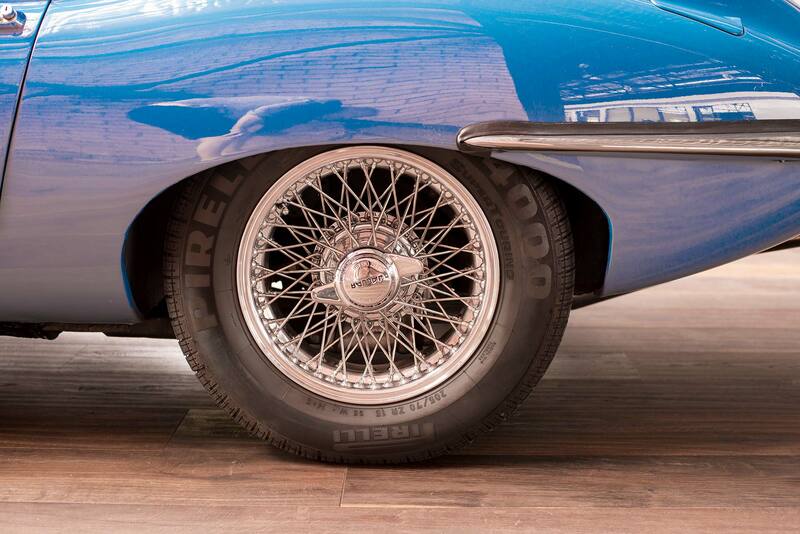 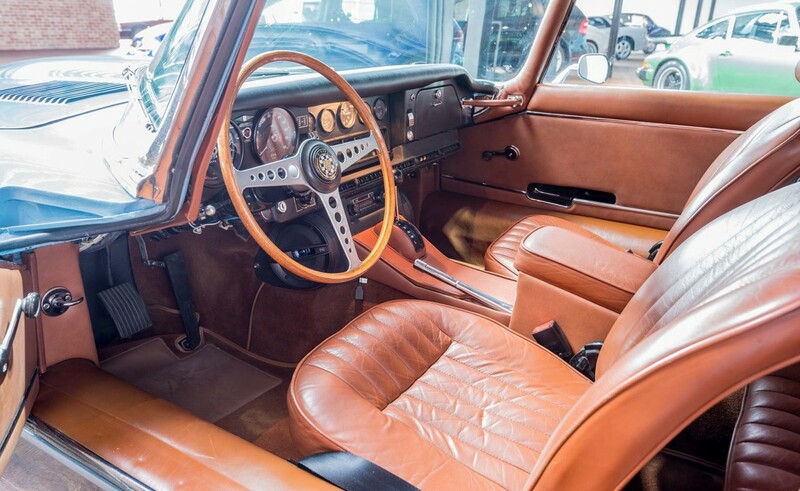 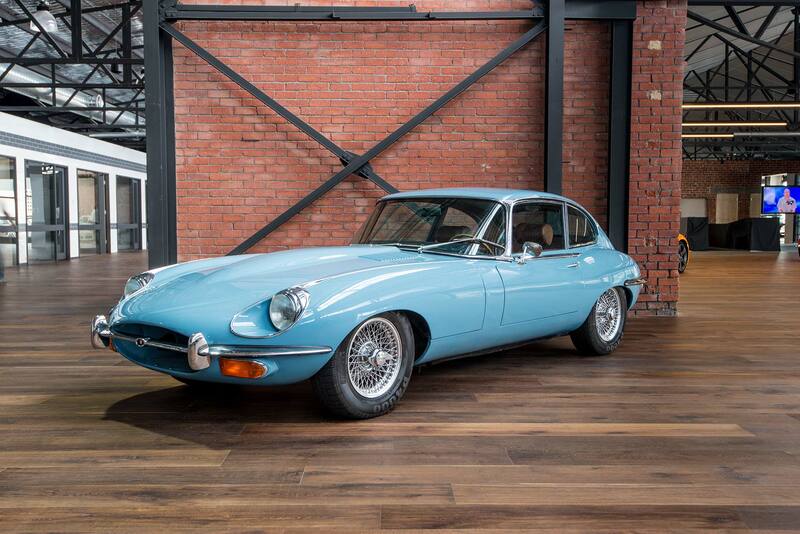 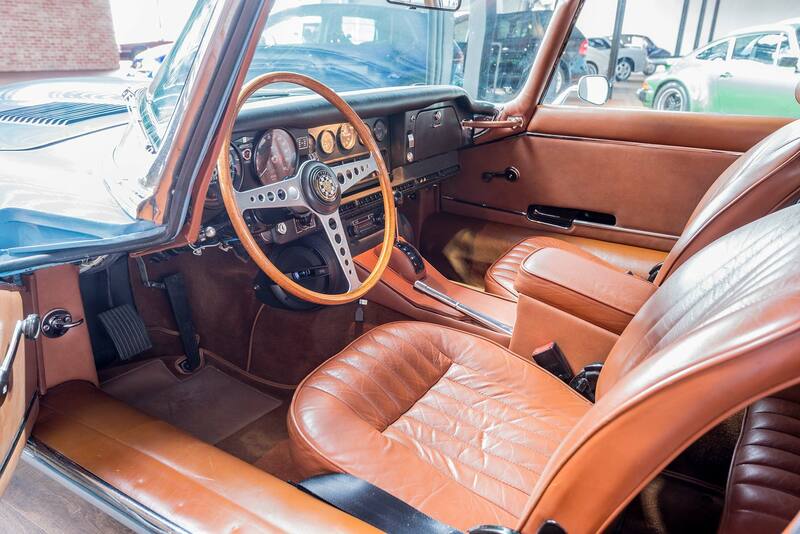 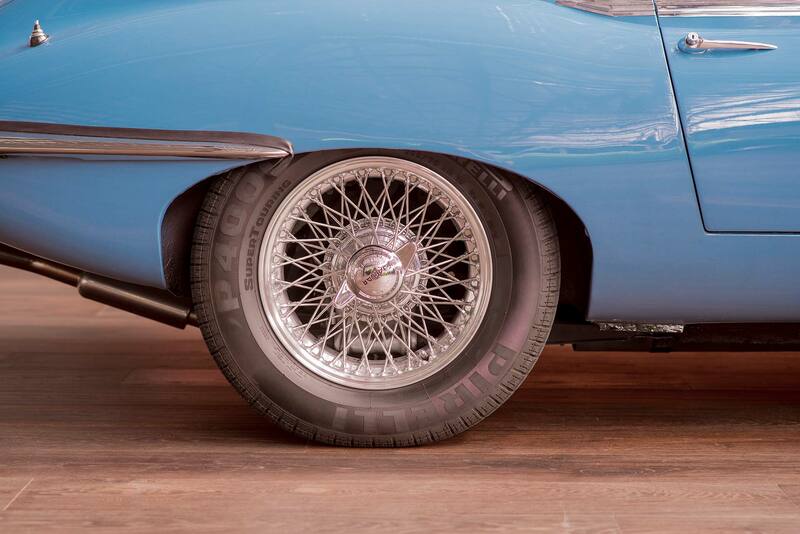 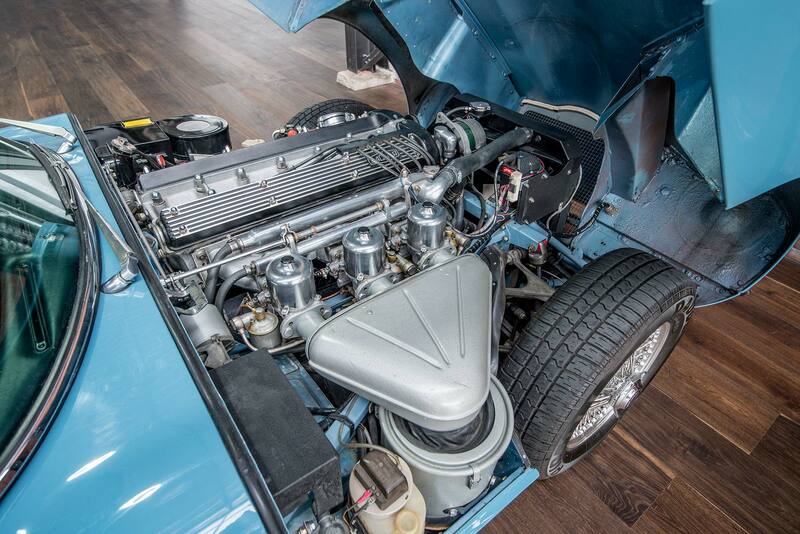 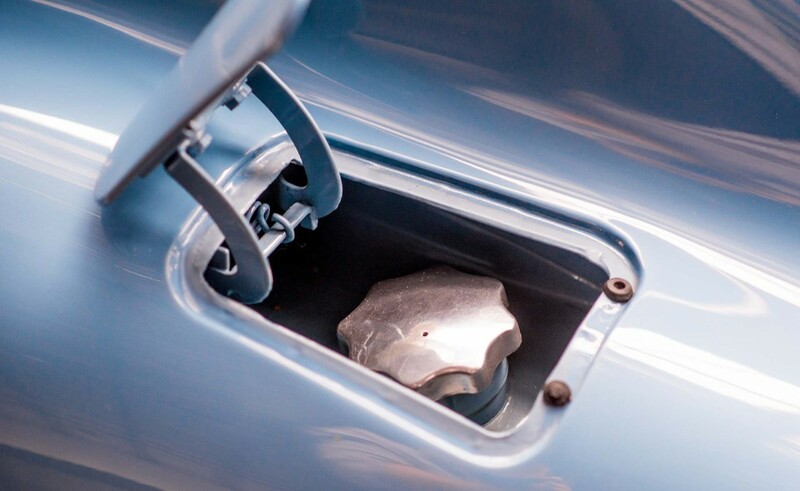 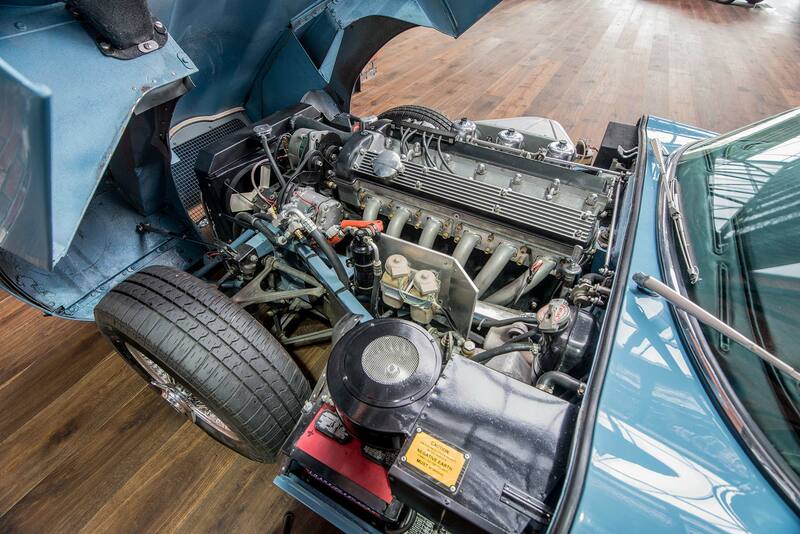 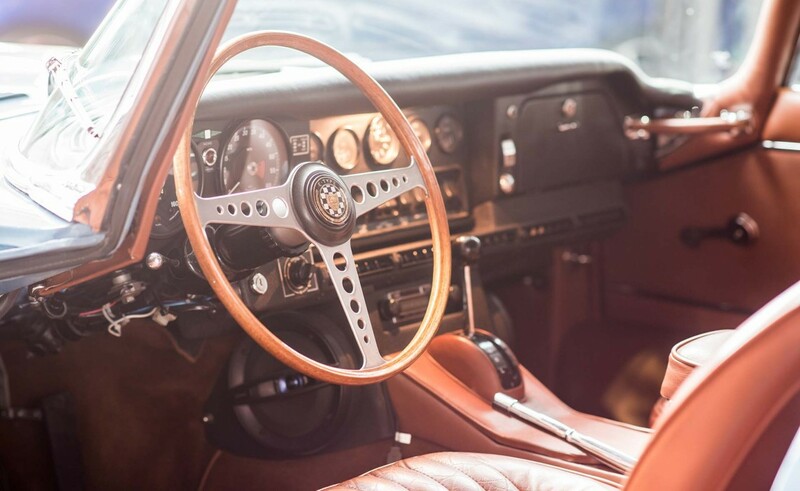 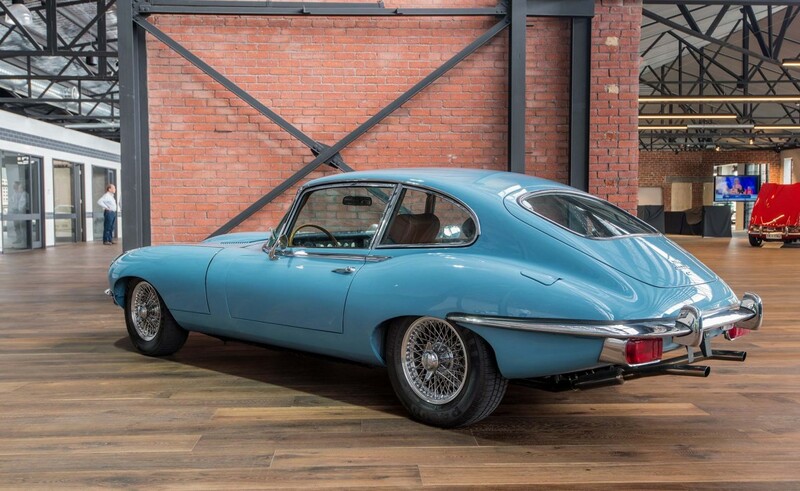 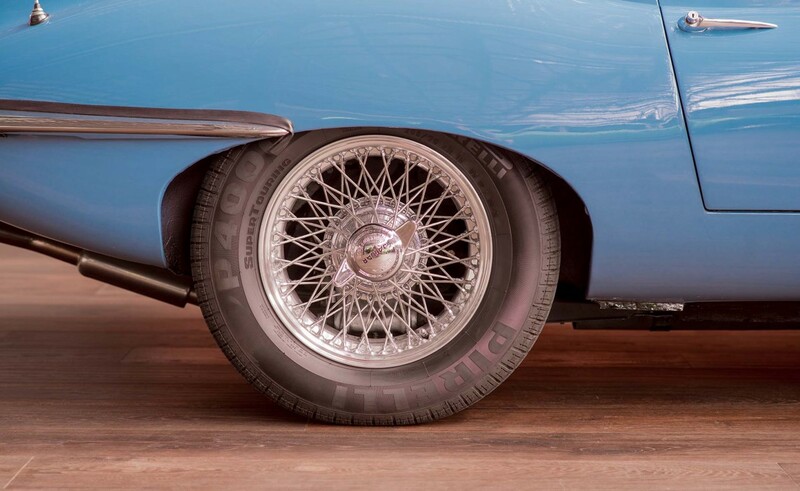 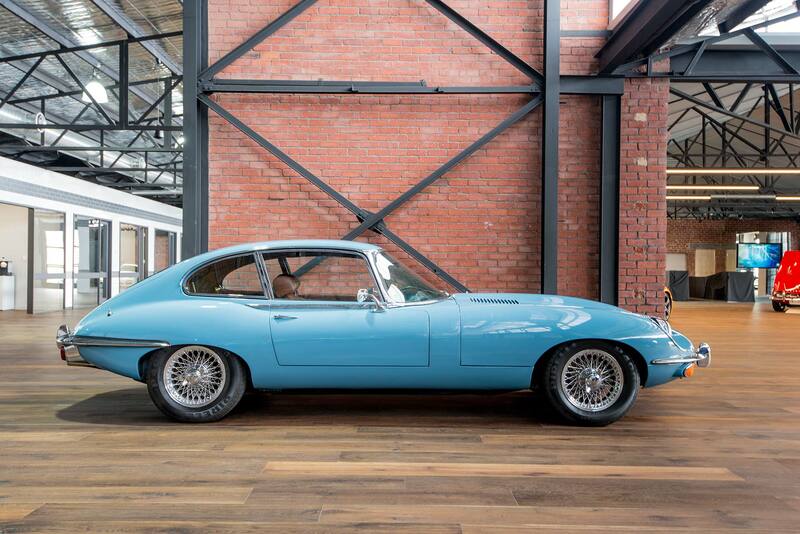 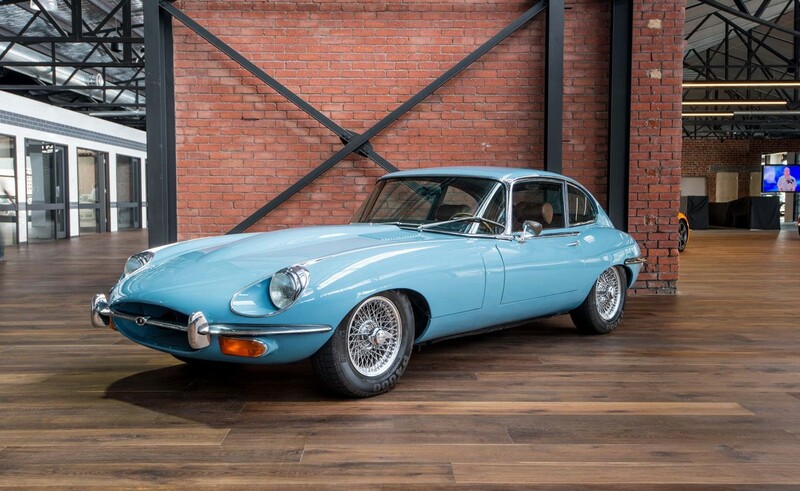 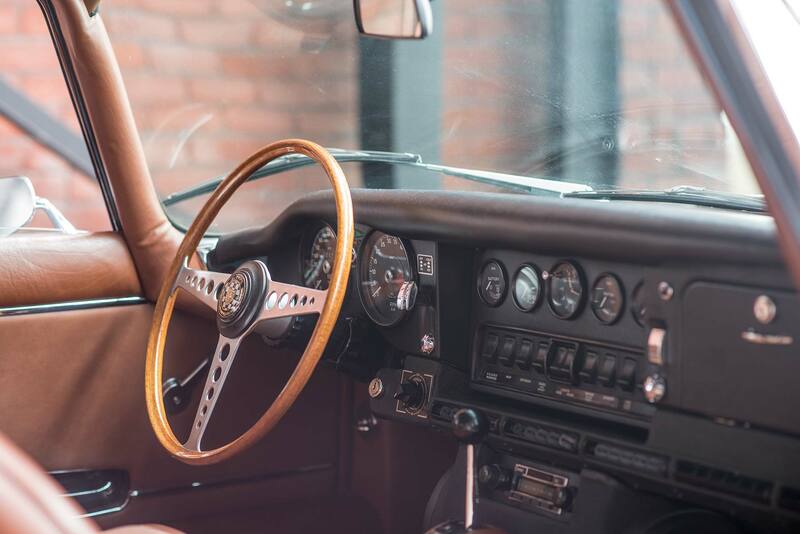 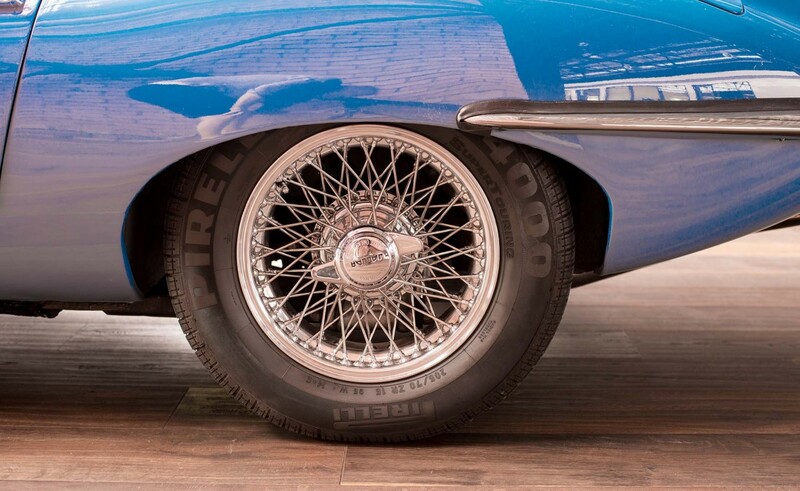 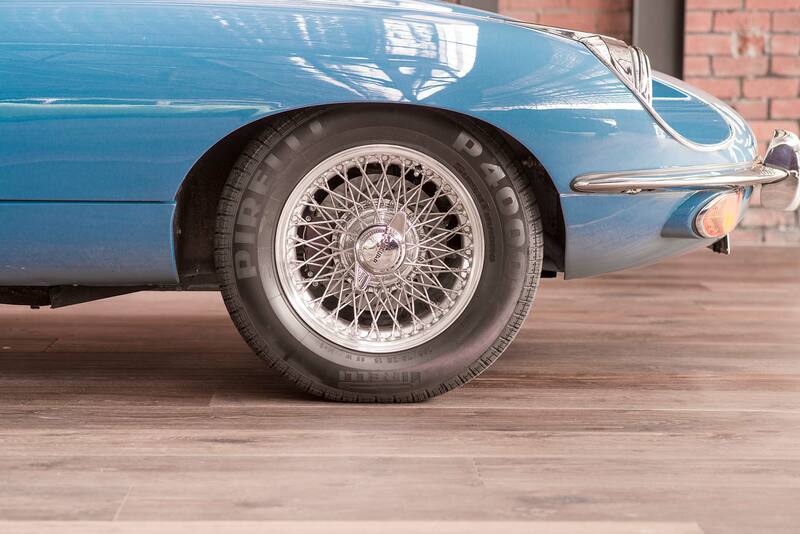 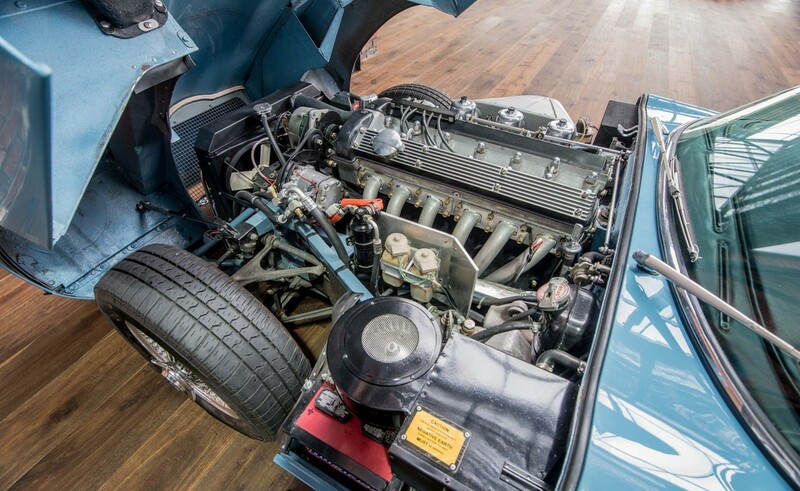 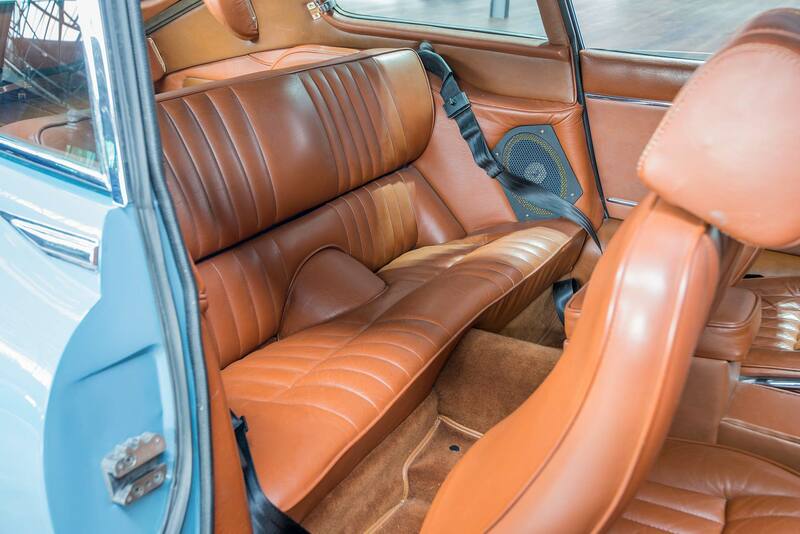 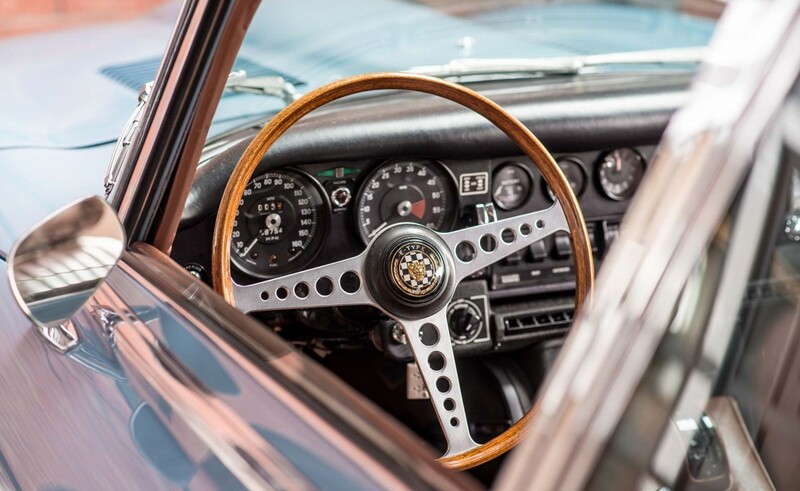 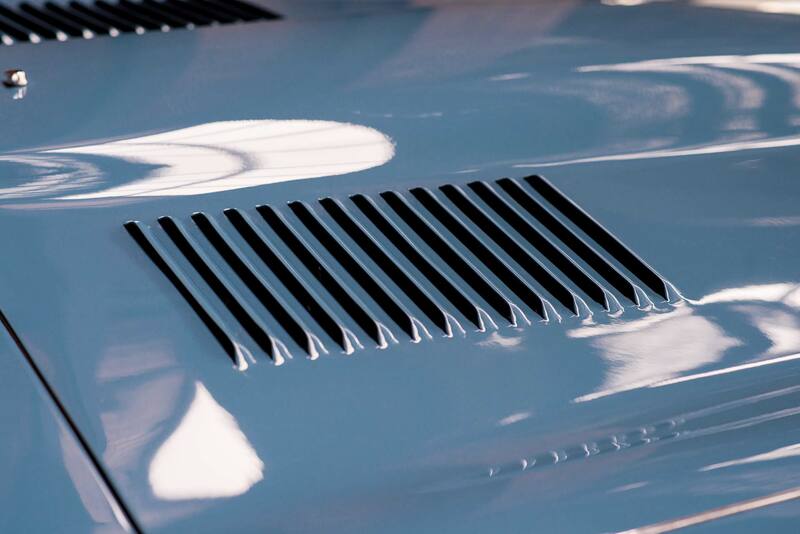 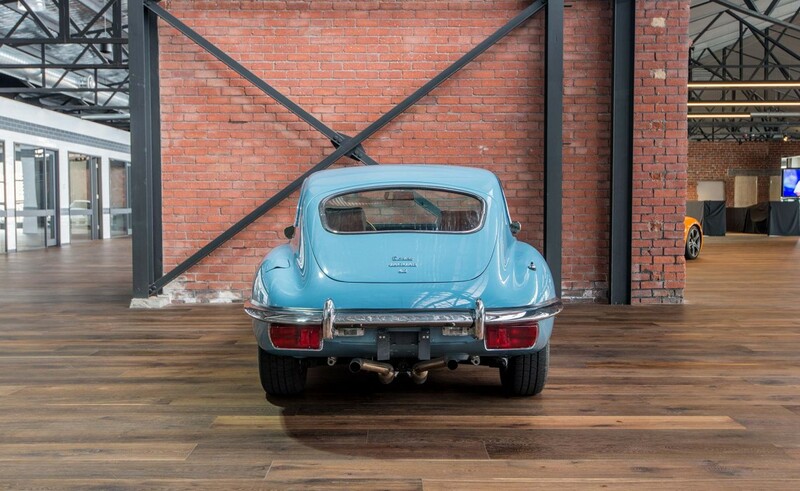 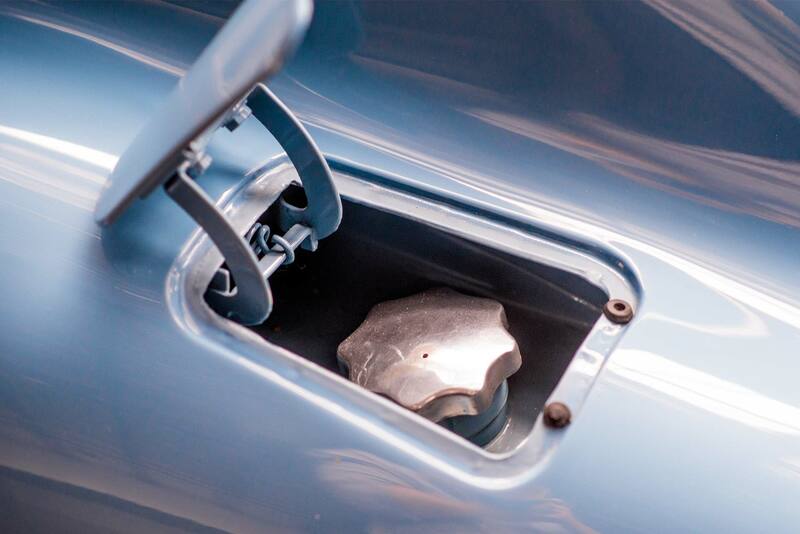 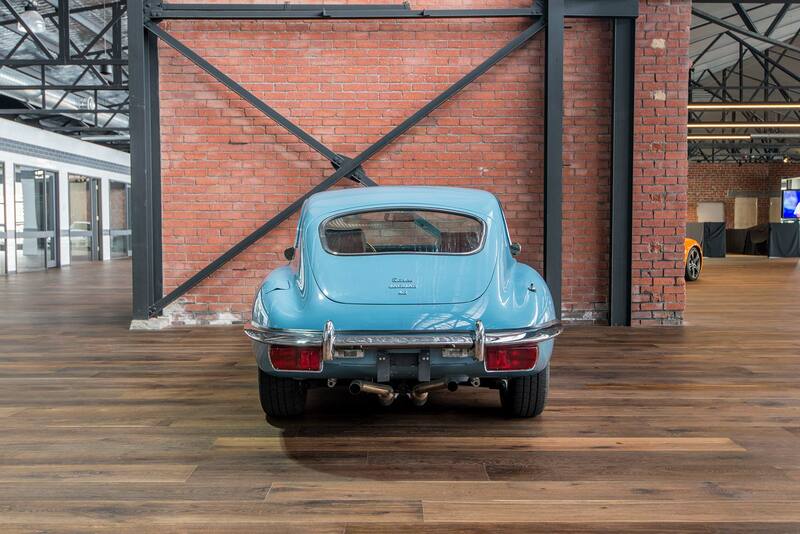 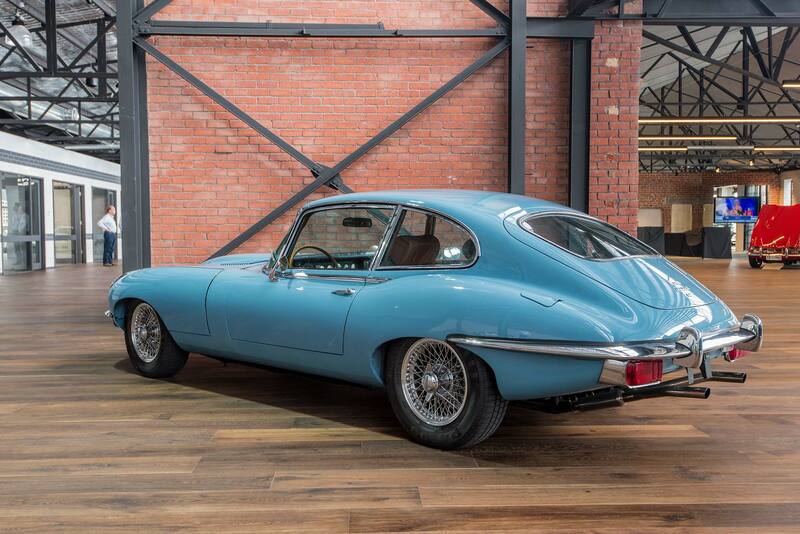 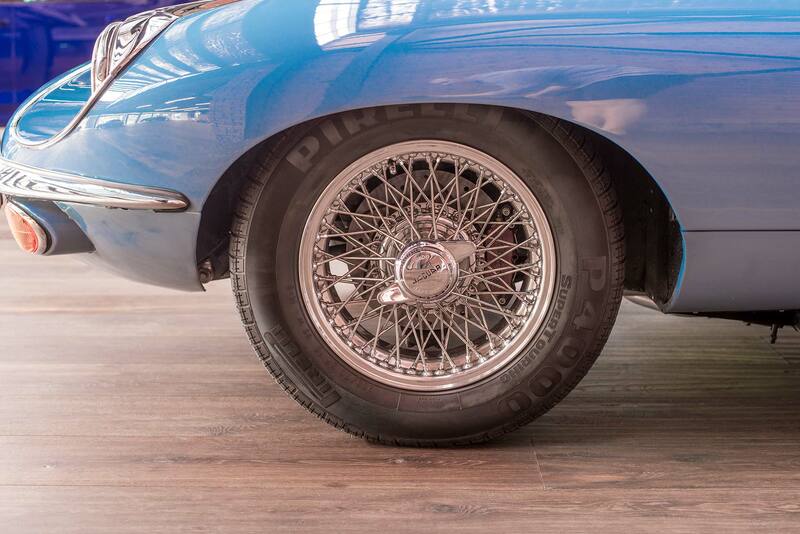 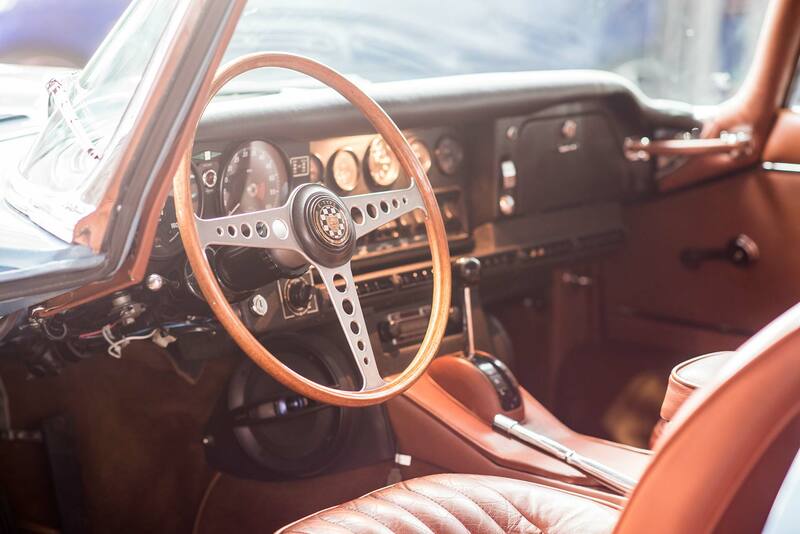 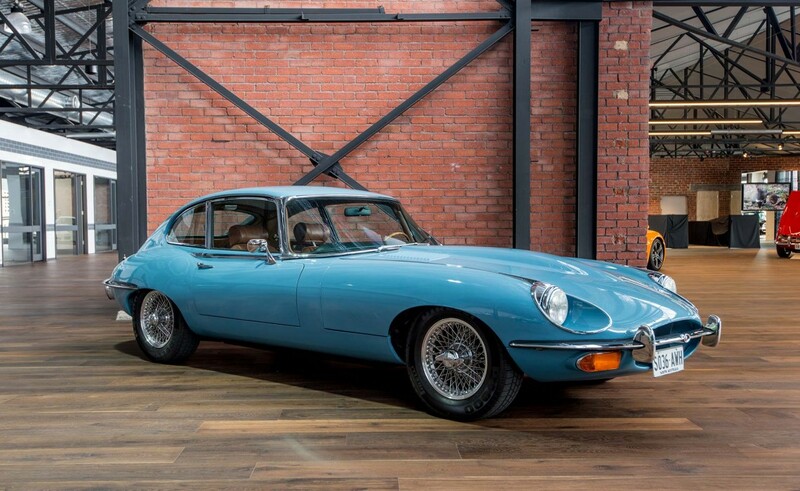 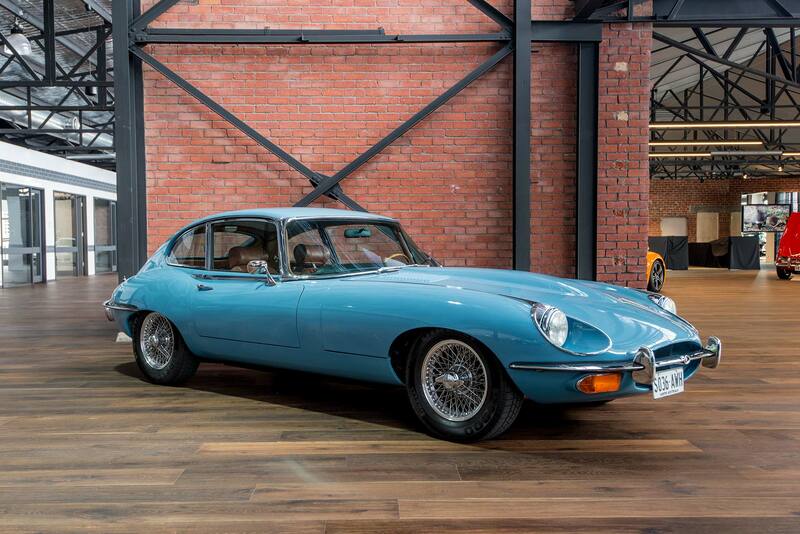 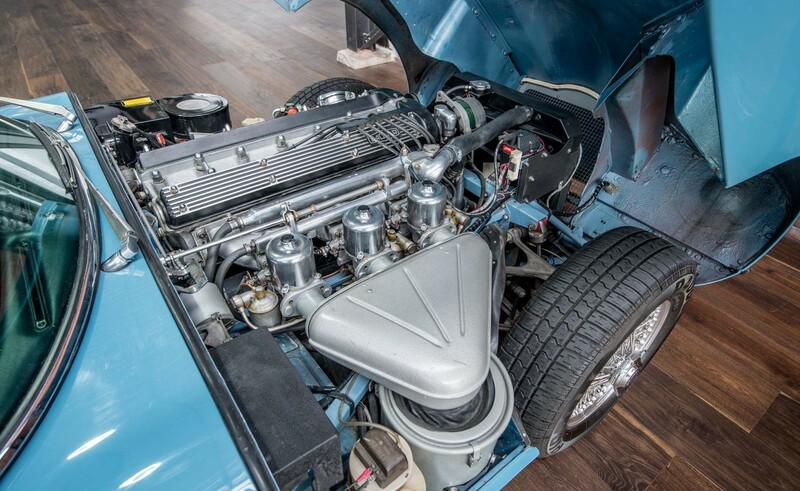 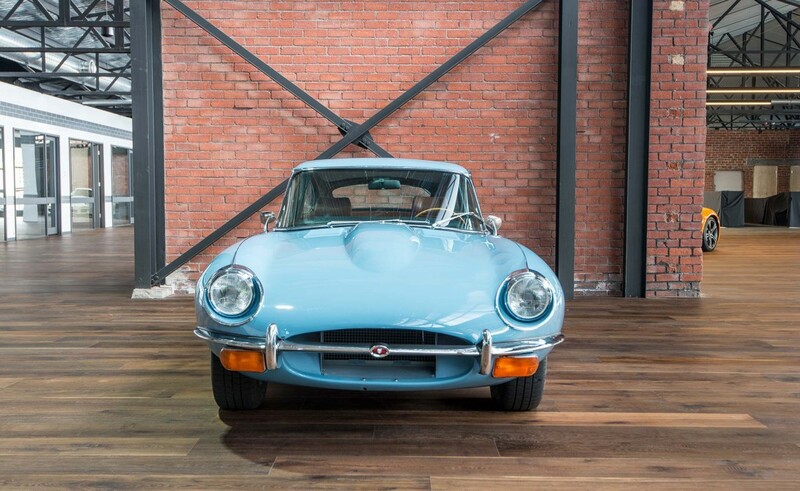 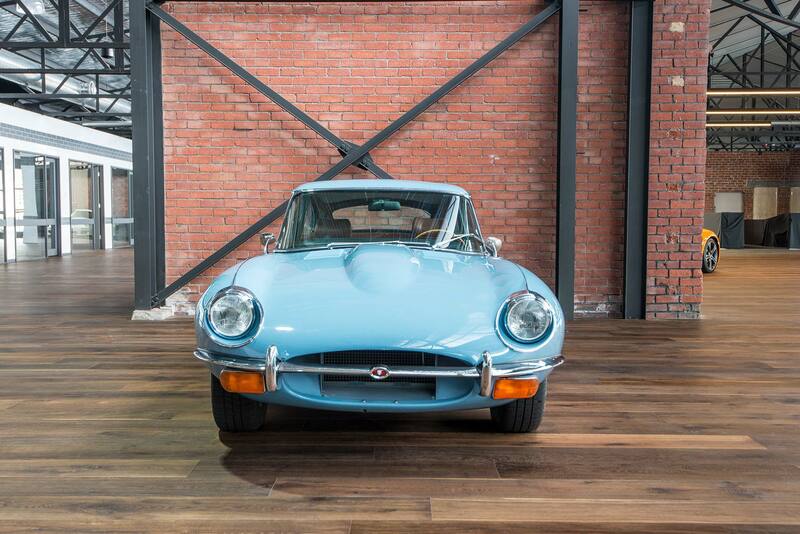 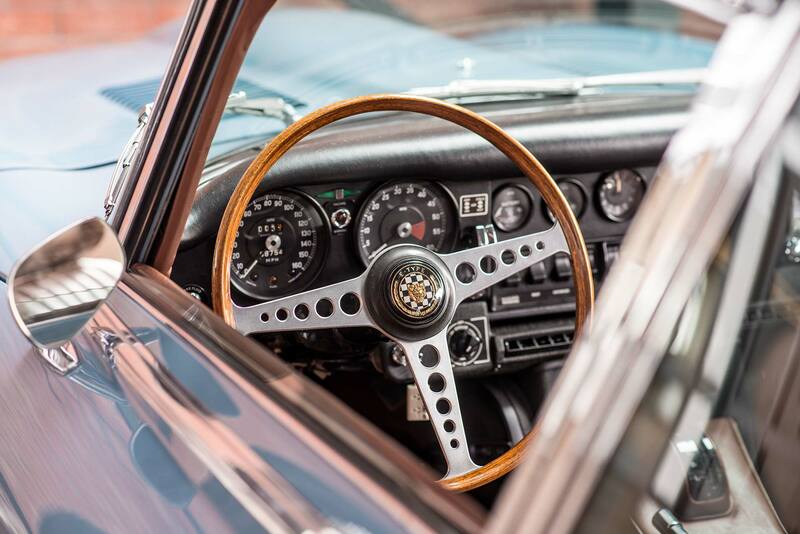 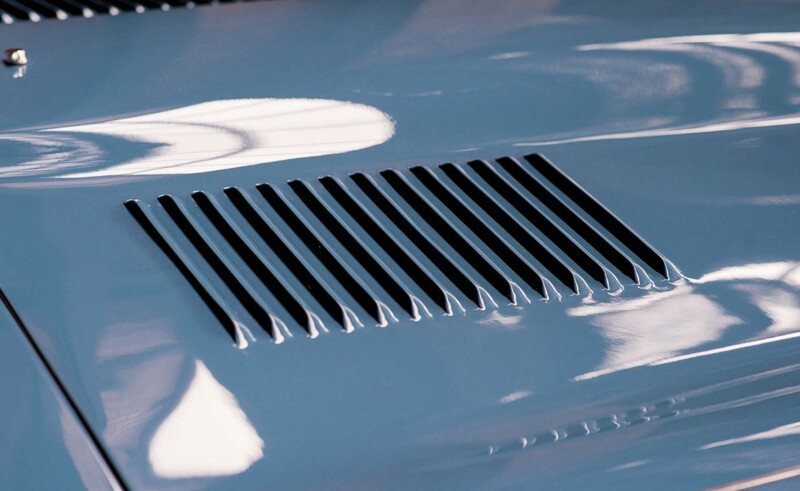 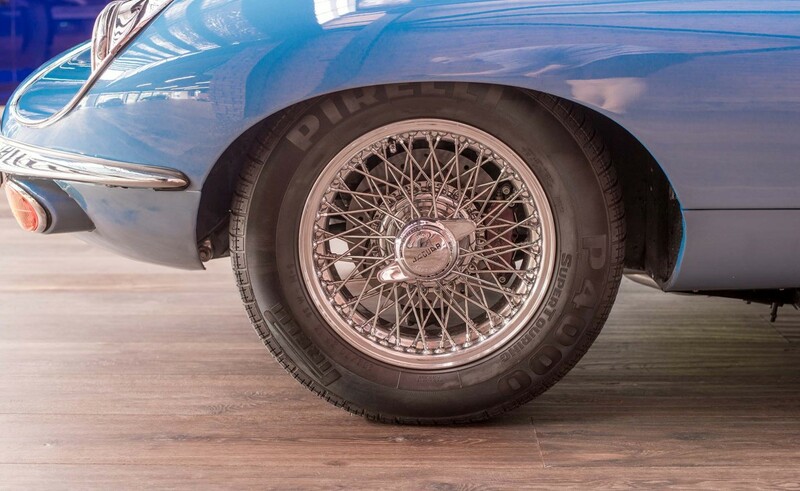 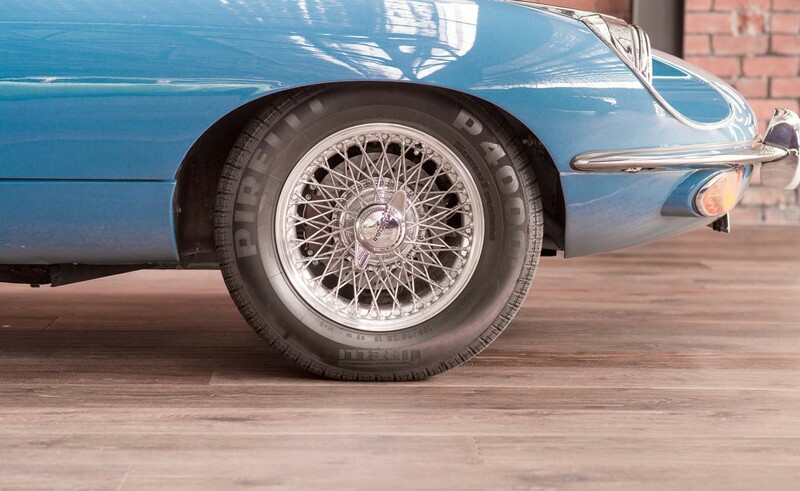 The 4.2 litre six cylinder automatic version of the 2+2 E-Type with working factory air conditioning is a great cruise car - it looks absolutely stunning and is ready to enjoy. 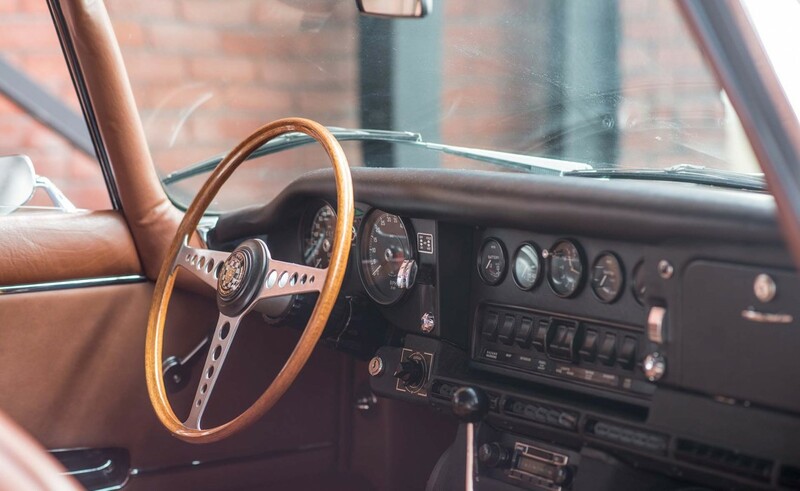 Even the old style radio is cleverly able to play your favourite songs with an MP3 connection. 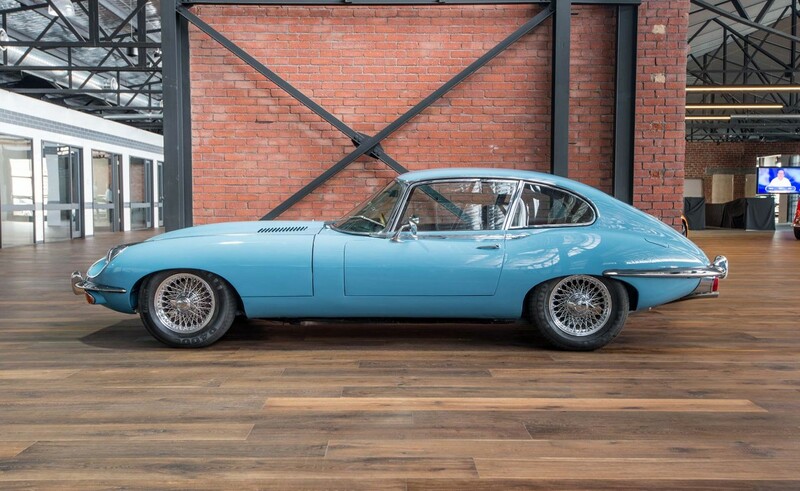 The paint (Cotswold Blue) was redone on the entire car July 2015. 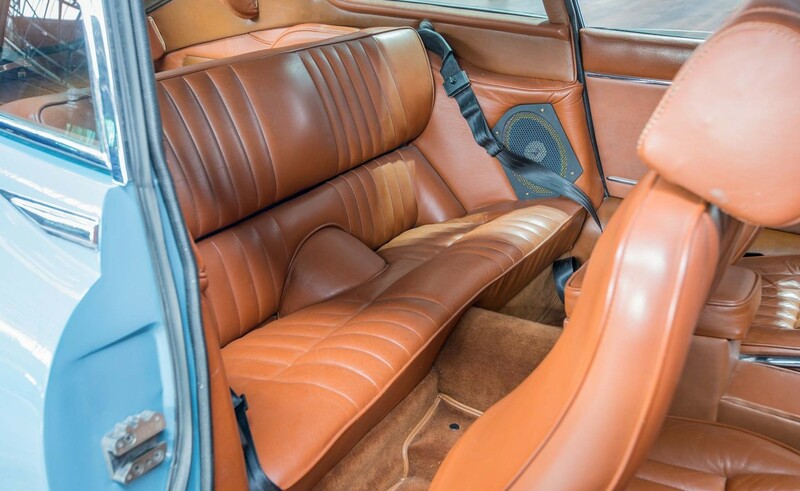 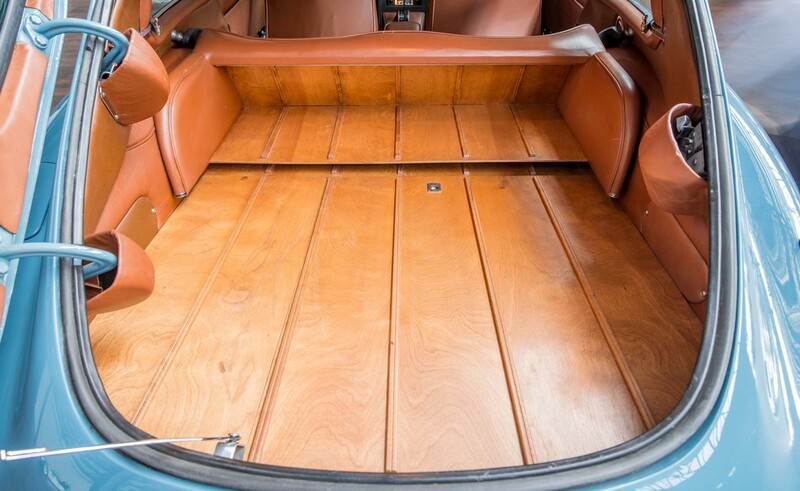 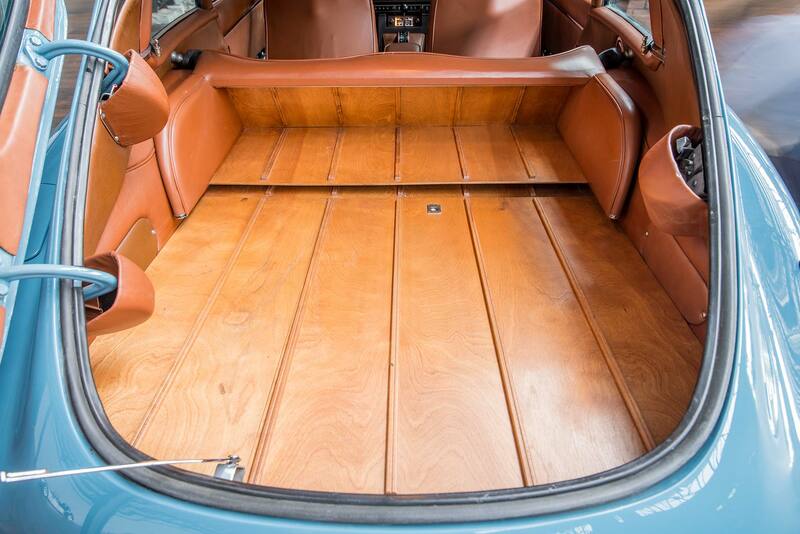 No rust damage is obvious with the car spending its entire life in California, thirty years of it in dry storage. 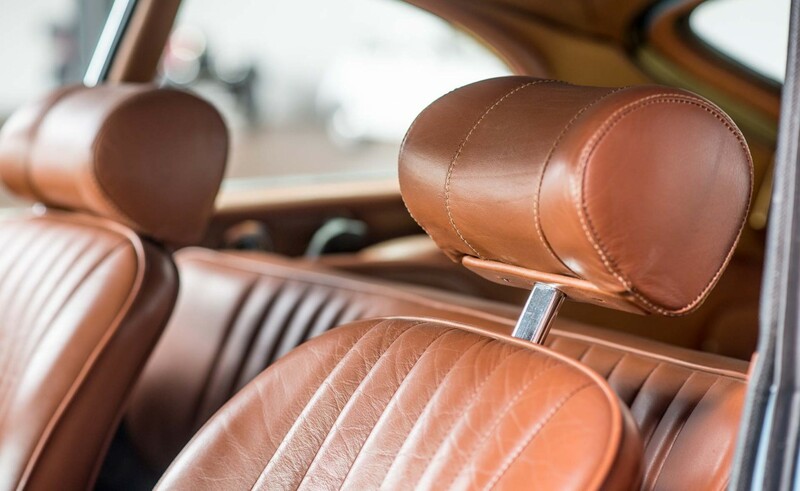 Delivery - we can arrange door-to-door delivery Australia-wide.